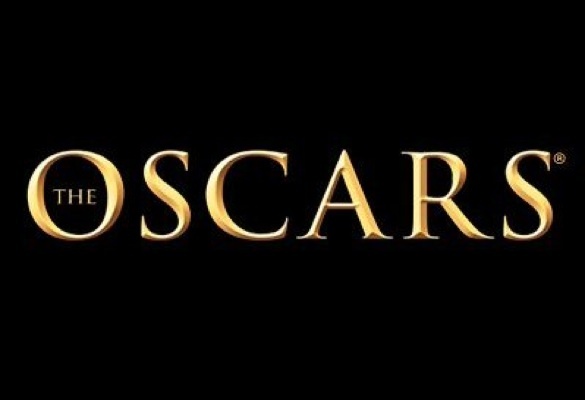 Click the Archives above for our posts about this year’s Oscar race. We review all the movies each season we see, and offer our own For Your Consideration recommendations. We also read all the news about the race and offer our perspective. A movie should exist on its own, outside of its award campaign. During the height of the race, it’s hard to keep everything in perspective. Critics often assess an actor’s performance as “a shoo-in for an Oscar,” without necessarily saying what that means. While we honor the excitement and the merit of the Oscars, our reviews also stand apart: criticism of the movie itself, and not the Academy buzz. Check the sidebar for our Oscar predictions. If you’re in town, you’re invited to join our pool!